Very Limited Stock available for purchase right now. Image size reduced, original size: 698 x 811. Click here to view the image in its original dimension. Image size reduced, original size: 2148 x 1200. Click here to view the image in its original dimension. Image size reduced, original size: 2068 x 1350. Click here to view the image in its original dimension. 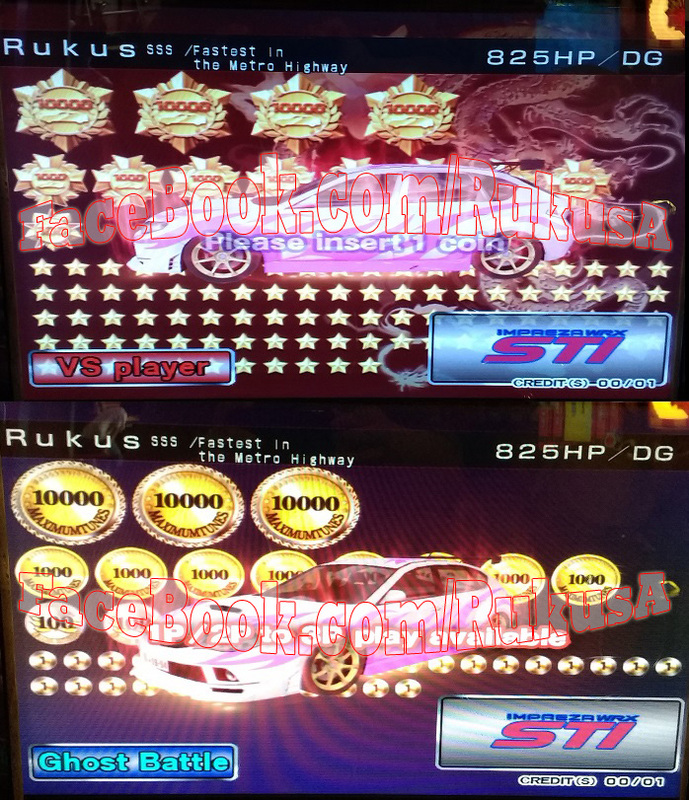 Im selling my Banapassport, which contains two fully tuned cars (R32 GTR and Camaro SS) with a half tuned Supra sitting at about 680hp If i remember correctly. Selling locally preferably, Kuala Lumpur, Malaysia. PM me and suggest a price, then we can negotiate. Anyone selling MT5 bana passes for North America? 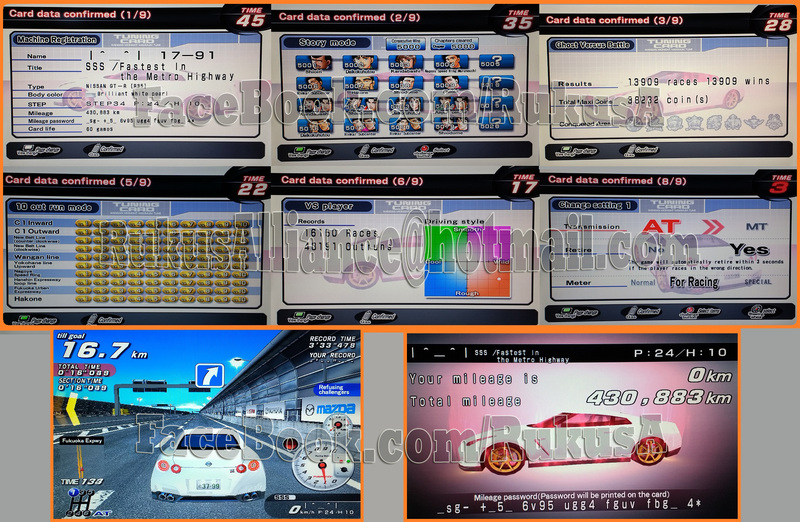 I have a extra Japanese MT5 design card available. PM me if you're interested in it. I can also get the USA MT5 banapasses as well. Image size reduced, original size: 961 x 657. Click here to view the image in its original dimension. Looking buy blank cards for mt3. Local meet up preferred. Would help if you listed your location, though eBay has some. If not check arcadespareparts. I am in Socal around LA. If you can't find any locally eBay has some, as I do as well. 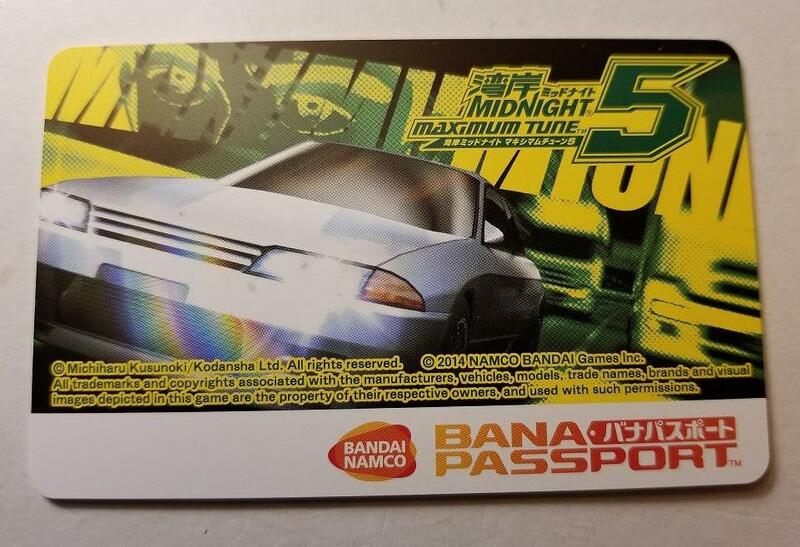 I have the physical banapass, but was looking for one that had a car on it, maxed out. and they'd have to be from usa/canada also as the rest of us are on a different version. 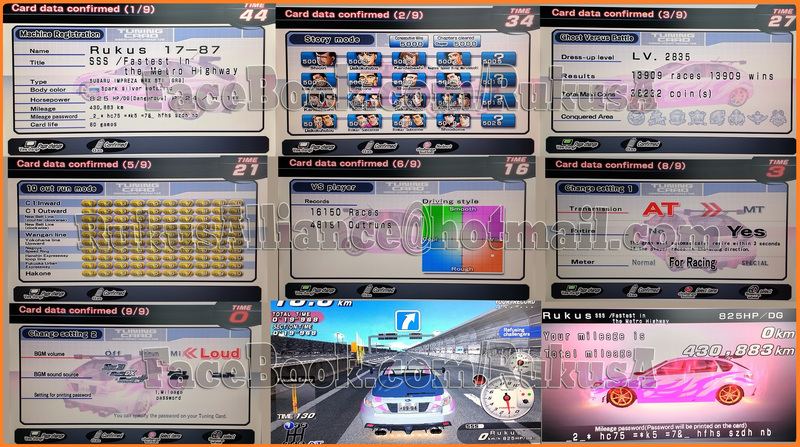 Anyone know where I could buy a banapassport with a max car for WMMT5dx+ in Australia? WTB USA Banapossport with tuned car/cars. I am in the Los Angeles area.